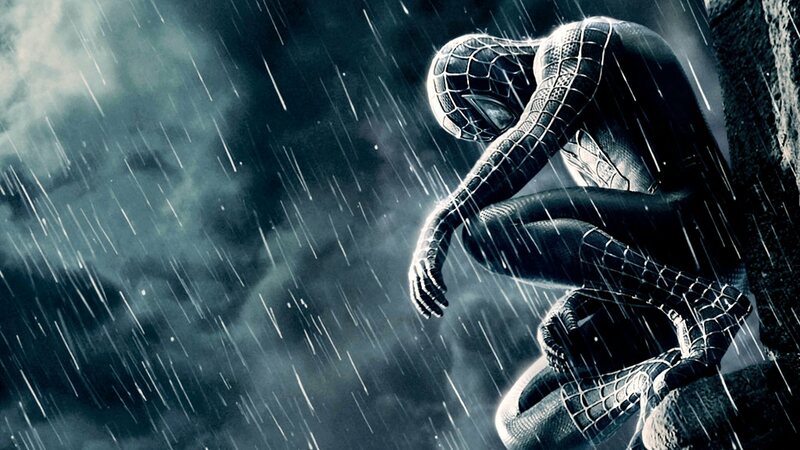 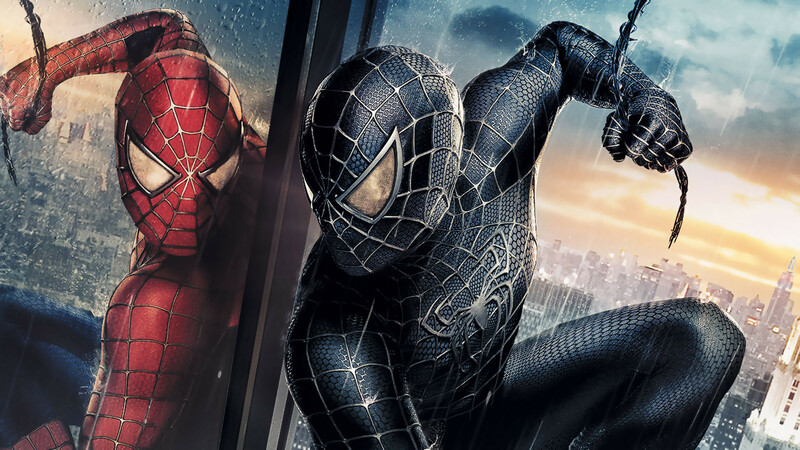 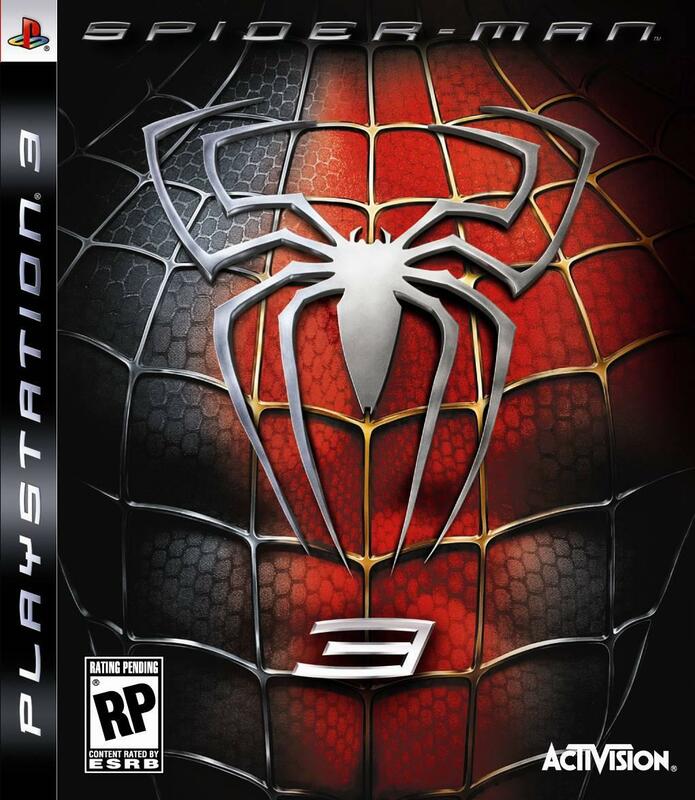 Краткое описание: The game's plot expands on the film by including additional characters and elements from the Spider-Man comics and the Marvel Universe. 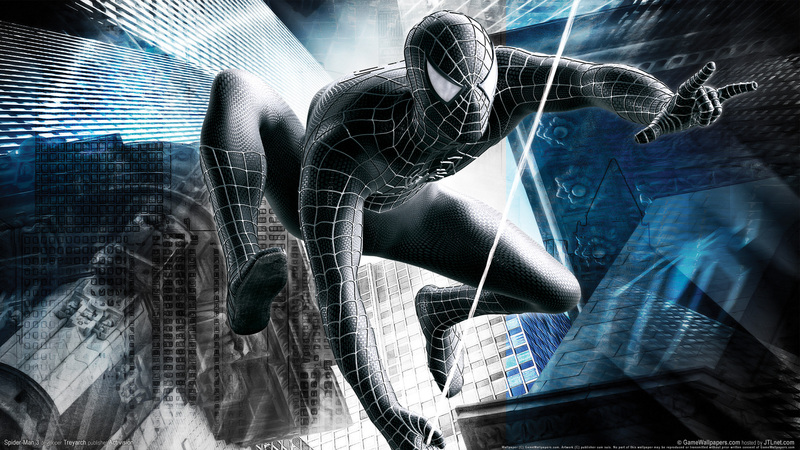 Depending on the platform, different villains from the comics are featured, but all versions of the game feature the film's main villains: Venom, New Goblin, and Sandman. 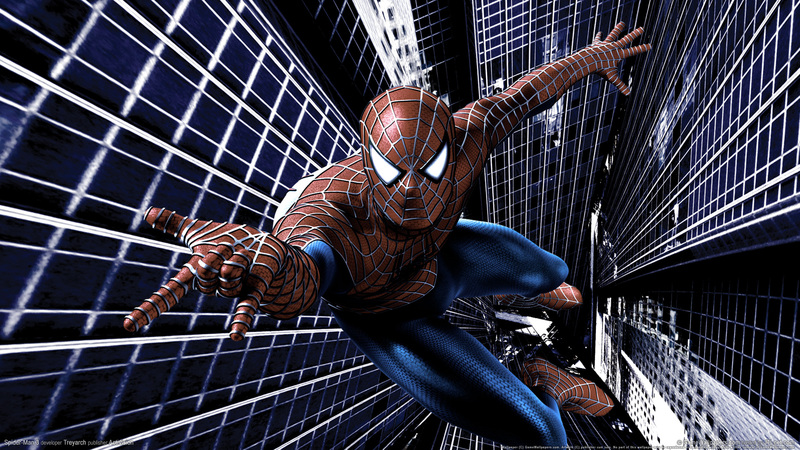 The game's plot expands on the film by including additional characters and elements from the Spider-Man comics and the Marvel Universe. 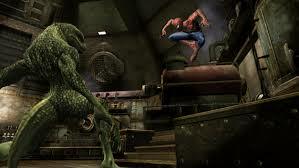 Depending on the platform, different villains from the comics are featured, but all versions of the game feature the film's main villains: Venom, New Goblin, and Sandman.